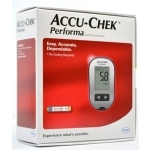 Accu-Check Performa Monitor boasts of enhanced style and offers exceptional performance in a reliable small meter. Ideally designed with improved technology, Accu-Check Performa makes testing of blood sugar level easy and quick. 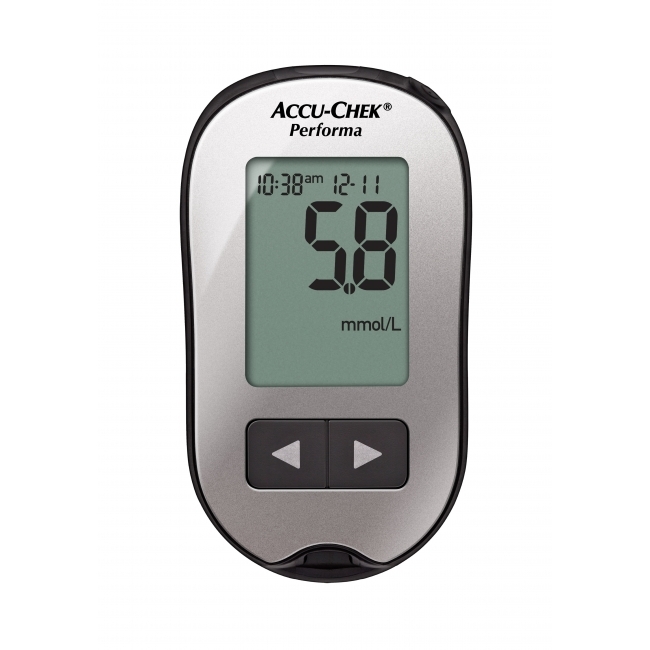 Additionally, helpful alerts remind you to test your sugar level before and after your meals so that you continue following a healthy lifestyle. 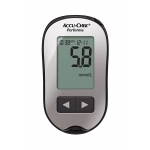 The device is integrated with a large, automatic backlit display, thereby making it easier to read the results in low-light conditions. There is no additional set-up as the meter does not require any coding. 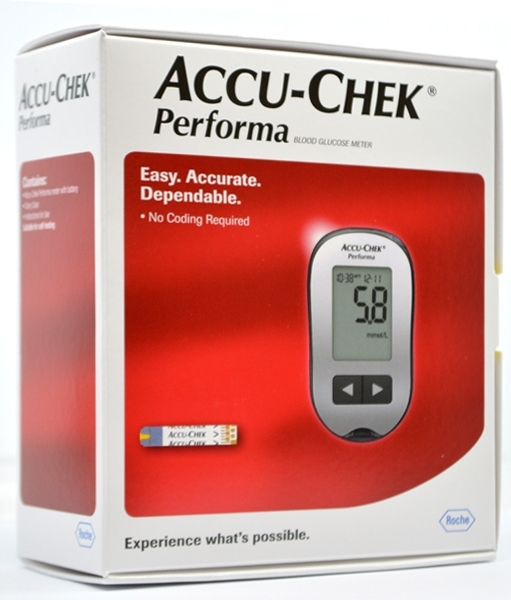 Incorporated with Accu-Check FastClix pricker, this improved device is ideal for pain-free lancing.